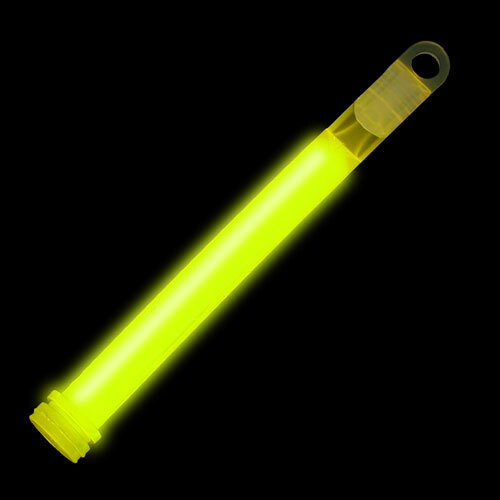 Bring a sunny touch to your festive evenings with the yellow glowstick 4 inches . Perfect for carnivals, concerts, dances, beach party or any occasion looking crowd of colorful fun. Using the nylon cord included or you can wear it as decorative accessory giving free rein to your imagination.